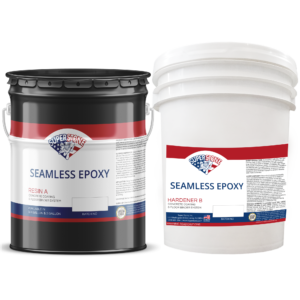 Epoxy System – Super Stone, Inc.
Super Stone® Epoxy System is a two component binder. 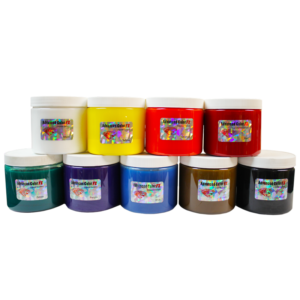 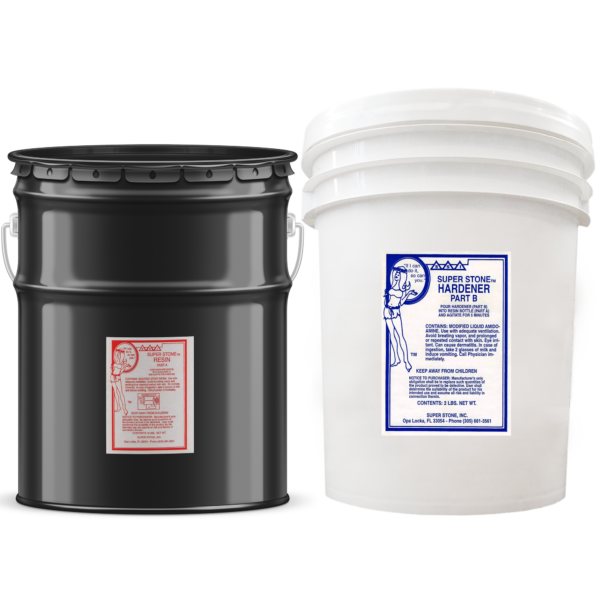 This Resin and Hardener is used for bonding river rock or Chattahoochee, resealing river rock or Chattahoochee when cut with solvent, crack repair, and nationally for parking bumpers. 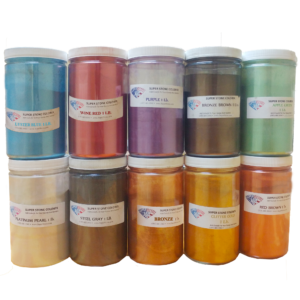 Super Stone Epoxy System is also used nationally for parking bumpers. 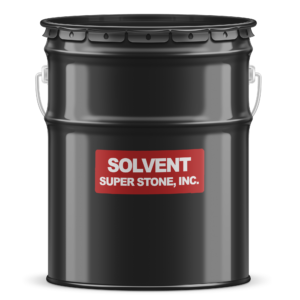 150 ft2 Per Portion Pack + ½ Gallon of Solvent for resealing Chattahoochee.